The increase in desk jobs and technology has led humanity towards a sedentary lifestyle. Even as I am writing this behind the same exact desk, the irony of the message this article is about to deliver is not lost on me. 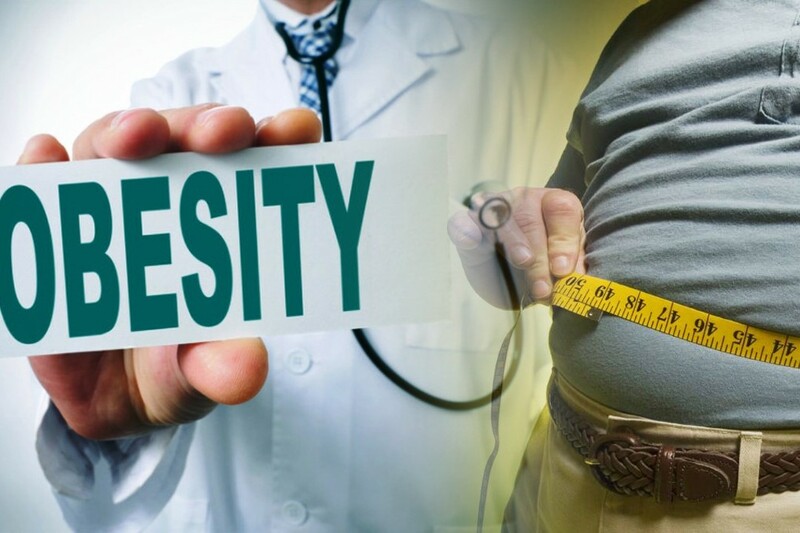 Because as the sedentary lifestyle of people continues to halt the good honest hard work that people used to do back in the day, the problems regarding obesity, blood pressure, cholesterol and diabetes are becoming a norm rather than the exception. 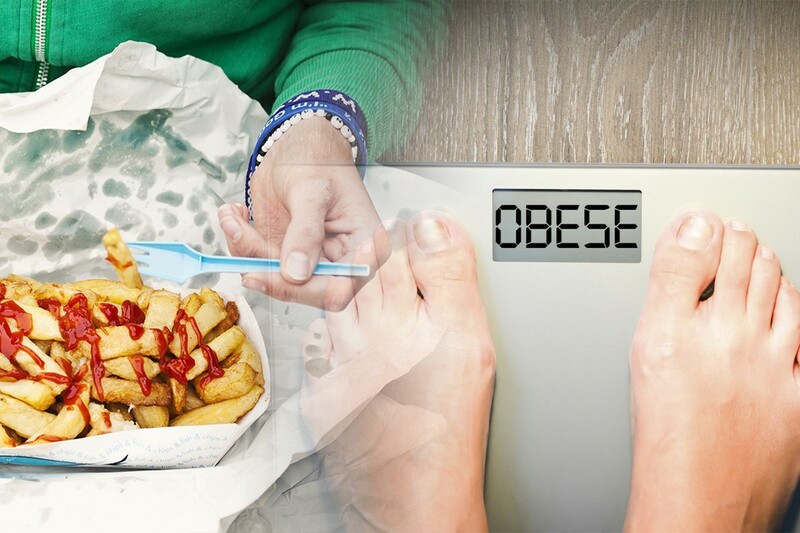 In some countries, especially the Polynesian and other Island nations, the ratio of overweight and obese people is so worrisome that the governments there have started to deploy extensive programs to combat obesity. 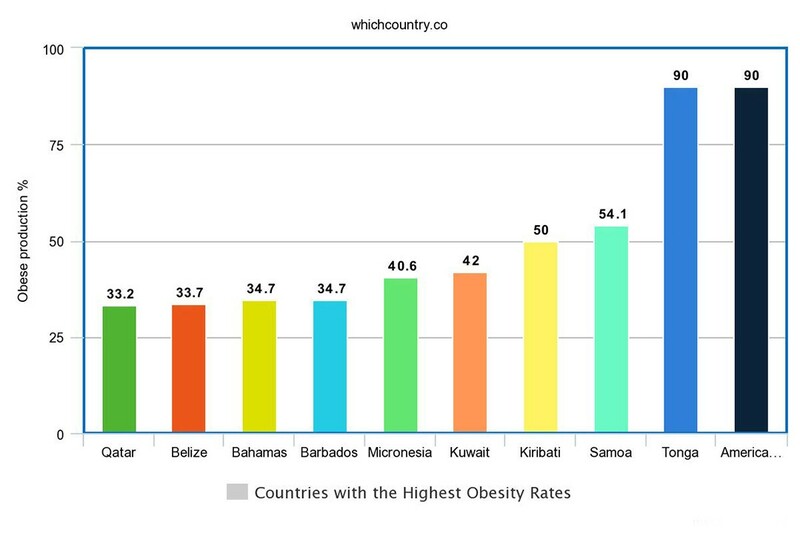 The countries listed below have two main reasons for having such high obesity rates. One reason is the sedentary life style with fast food among the core meal choices. The second reason is the cheap calorie rich food that some of the countries have preferred over the years. Let’s shed some light on these rather obese nations. Qatar has become one of the wealthiest nations in the world as the small oil rich country has reinvented itself in the past three decades. Much like UAE and Saudi Arabia, Qatar has westernised most of its infrastructure along with numerous fast food joints. As a result, sedentary lifestyle has become a norm, and we see an obesity rate of 33.2% and growing. Belize used to be one of those Central American countries where earning your meals took effort. Now the effort is still there for most, but people here eat lots of cheap alternatives to healthy meals that are rich in calorie but poor in value. The result is that the country now has 33.7%, obese people. People that live in the Bahamas are said to be one of the most overweight and that maybe because of the resort lifestyle that the Island nation has cultivated. With a rate of 34.7% among adults, obesity has become a health hazard in the Bahamas. The issue of Obesity in Barbados has been a cautionary tale. The country has limited resources, and there was a 1975 survey which declared 39% of the teenagers as suffering from malnutrition. Fast forward to 2017, 45% of the teens are now battling with overweight issues. 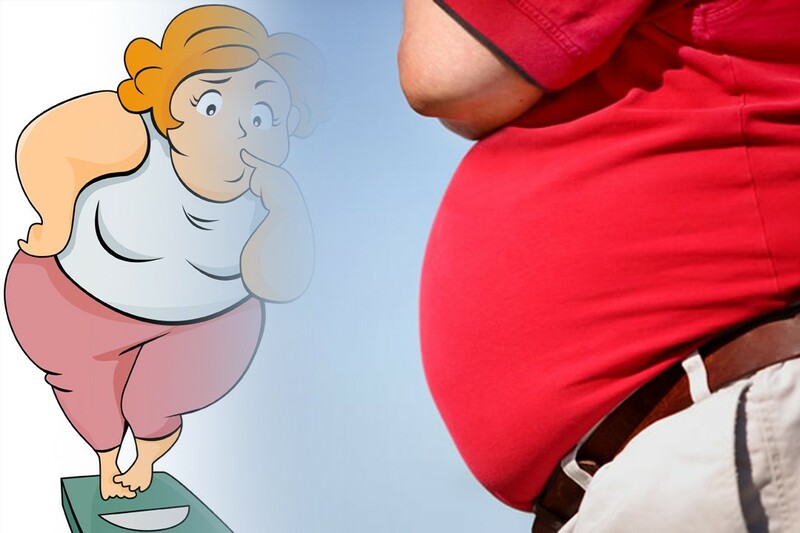 The country now has a 34.7% obesity rate which is predicted to increase in coming years. Another Polynesian country that has a lot of Islands, Micronesia has over 100,000 people spread over 600 Islands. The country is known for its resort and beaches. The easy going lifestyle, the abundance of seafood and now imported goods have led to an obesity rate of 40.6% according to the CIA World Fact Book. Kosrae, one of the central districts of the Island nation, is said to have an obesity rate of 59%. Kuwait’s high standard of life has caught up with the people living in it. Around 42% of the total population has obesity problems. If that wasn’t enough of a problem, the country has the highest percentage of Liposuctions. It seems that the people of Kuwait just don’t want to quit eating unhealthy things. Kiribati is a small Island nation that consists of atolls and Isles with a population of over 100,000. The obesity problem of the Polynesian people starts here. According to a recent survey, around 50% of the total population is obese. 80% are considered overweight. The reason is that the traditional and healthy foods have been replaced by energy-rich foods that have poor nutrition value. The small Islands of Samoa are said to be one of the most obese in the world with one of the highest type 2 diabetes prevalence rate as well. The two factors that are linked to this epidemic are the cheap fatty foods and the second is genetics. It is estimated that 54.1% of the Samoan population is obese. Tonga is considered one of the fattest countries in the world, and it is just beaten by American Samoa in our rankings. Around 90% of the people here are overweight, with around 57.6 of them being obese. The overweight problem in Tonga is the replacement of traditional foods with energy-rich and cheap foods like mutton flaps. When a country has over 90% of its adult population declared as obese or overweight, you are doing some things wrong as a government body. 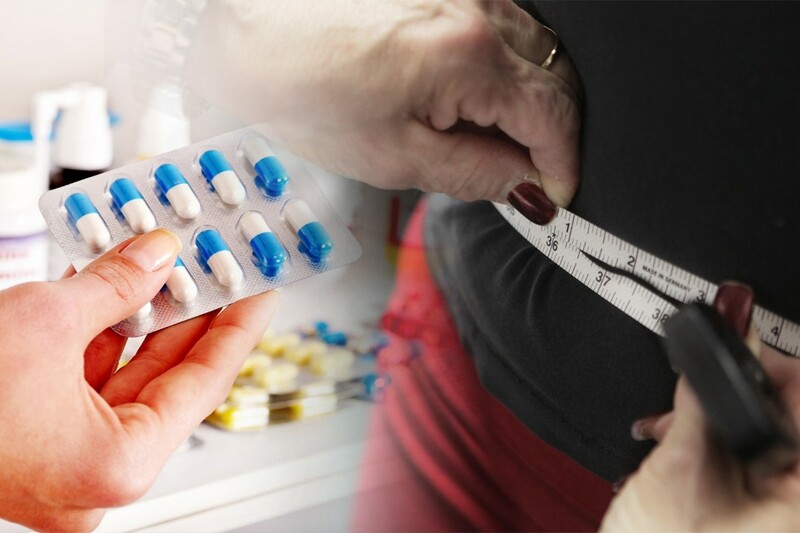 According to the CIA World Fact book, 74.6% The health care sector has urged the people of this US territory to adopt the healthy lifestyle as the prevalence of high blood pressure, cholesterol and type-2 diabetes is one of the largest in the world. Again, cheap energy rich food with low nutrition value has been the perpetrator in a Pacific Island nation.